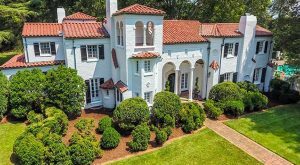 A West End house built by members of Richmond’s Valentine family has been put up for sale for the first time. 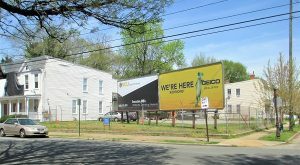 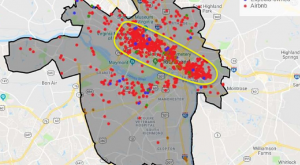 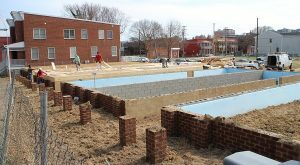 With one new apartment project in the works on the Northside, a Hampton Roads-based multifamily development company now is claiming new territory in South Richmond. 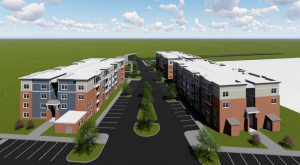 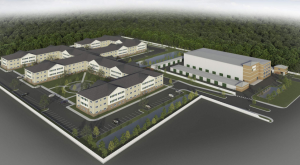 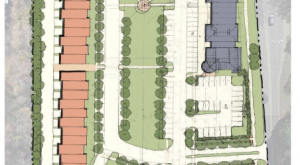 A hybrid development is in the works to bring hundreds of senior apartments and even more self-storage units to a stretch of Hull Street Road. 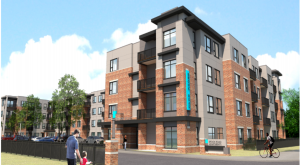 With City Council’s stamp of approval, a $32 million apartment project is now set to rise on the site of an old Northside postal warehouse.